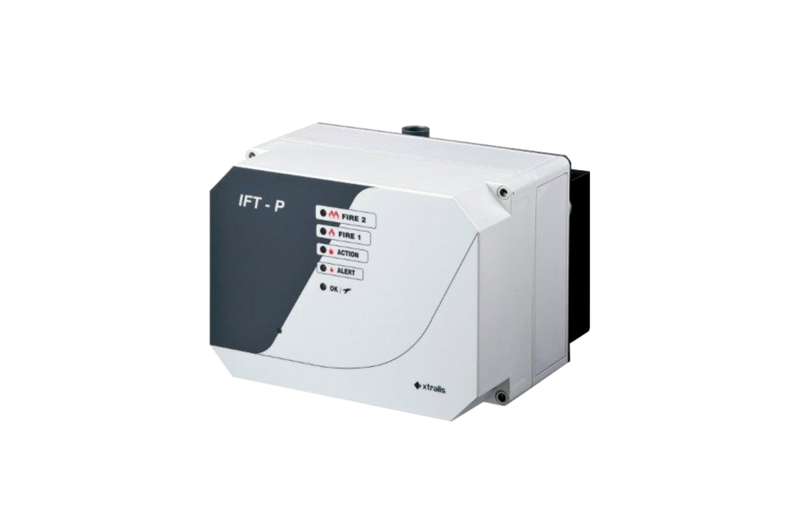 The ICAM IFT-P detector is an air-sampling system with an alarm sensitivity range from 0.001% to 20% obscuration/m (0.0003% to 6.10% obscuration/ft). 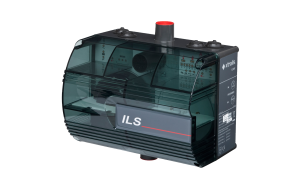 This detector is classified as a Very Early Warning Smoke Detector that can reliably detect fire at an early stage, and low to high concentrations of smoke over an area of up to 2000 m2 (21 500 ft2). 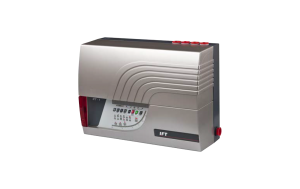 The detector is configurable for a variety of environments, providing an ideal fire detection solution for telecommunications and IT facilities, and heavy industrial environments such as chemical plants, factories, warehouses and mining facilities.